What a good idea, especially for people who work away from home! Walks are great, but aren’t really enough exercise for humans or dogs. 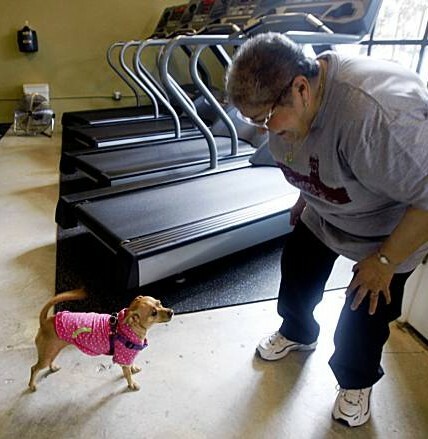 Now both people and their dogs can get a good workout at this gym plus doggy daycare in San Francisco. It’s already popular—the owners gave themselves 7 months to make a profit, but it only took 6 weeks.